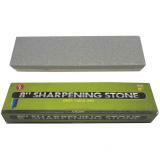 Rite Edge Sharpening Stone - 8" overall. 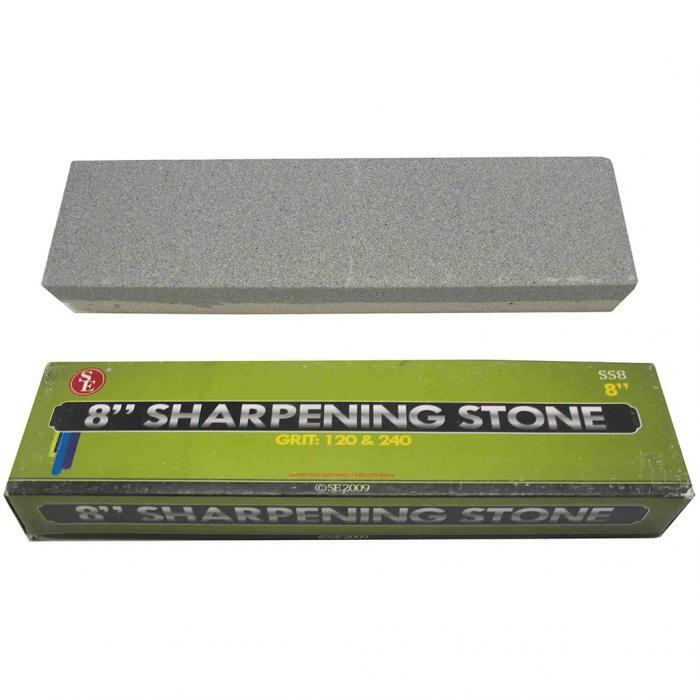 Ideal for sharpening knives, hatchets and small hand tools. Bonded aluminum oxide construction. Dual grit - one side has coarse grit, fine grit on the other side.